What is xml sitemap ? what are the uses of xml sitemap ? What is xml sitemap ? what are the benifit of xml sitemap ? Xml site map is simple xml file which contain information about urls of your website. In xml site map we can define the priority of every page. 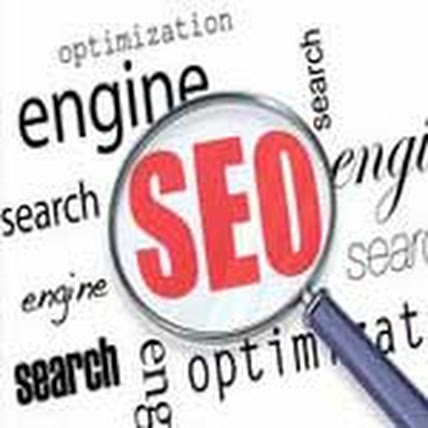 From this search engine can easily read your web pages. There are so may tools to create of built xml sitemap like http://www.xml-sitemaps.com/. In that site you just need to follow simple steps to create xml sitemap, above site generate automaticaly xml site map of your website. You just need to place your website url, set frequency, last modification date and priority for priority you can use Automatically Calculated Priority option. After that just click on start button and xml sitemap generate automaticaly, download the file and put that file on your website folder through FTP. Next step is add this sitemap in google webmaster. For this you have and account in goolge webmaster, then add your website in google webmaster and add your xml sitemap url in google webmaster.